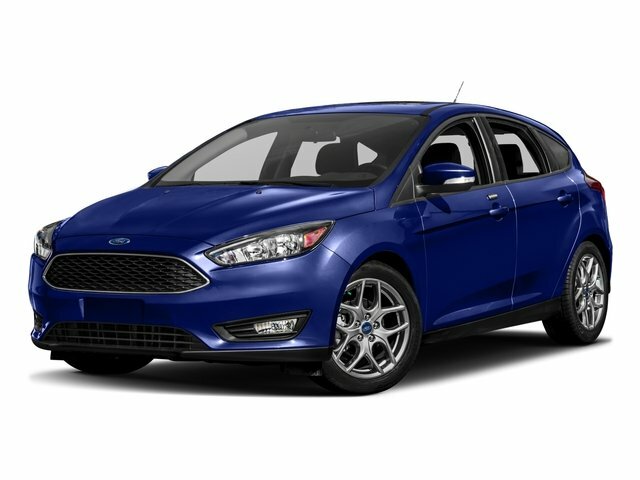 One Owner, Ford Certified, 17" premium wheels, Auto Start stop tech and much more! Exterior Parking Camera Rear, Fully automatic headlights, Remote key-less entry, Steering wheel mounted audio controls, CARFAX ONE owner, LOCAL trade! !